Charlotte joined the team with 15 years experience which has been gained through both the corporate and independent sector. 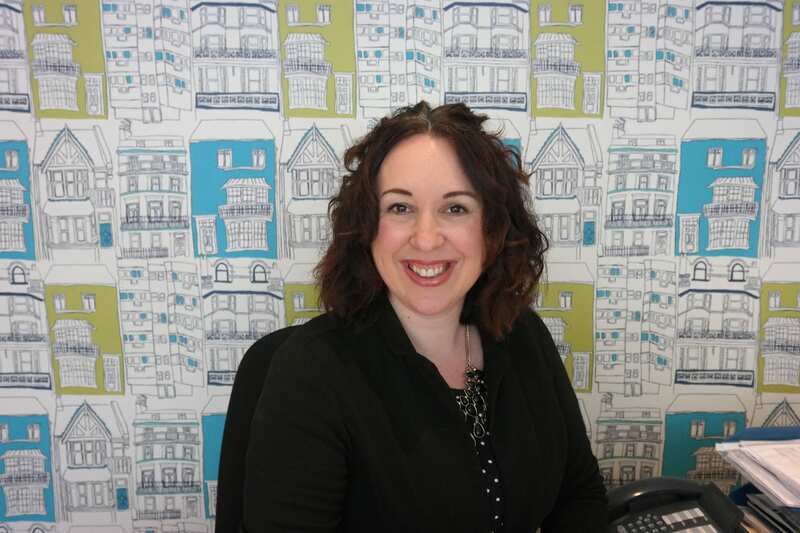 Living locally herself within Stowmarket on the popular Cedars Park development Charlotte has a depth of local knowledge which assists her in her role within the office. Her strengths lie in negotiating sales and sales chasing. Charlotte has a great rapour with her clients and local solicitors and is committed to providing the very highest level of customer care to her vendors and applicants. In her personal life Charlotte enjoys a busy home life where she enjoys entertaining friends and family. She lives with her two young children and her husband where their combined brood enjoy family walks with their two dogs, visiting the cinema and bowling to name but a few.